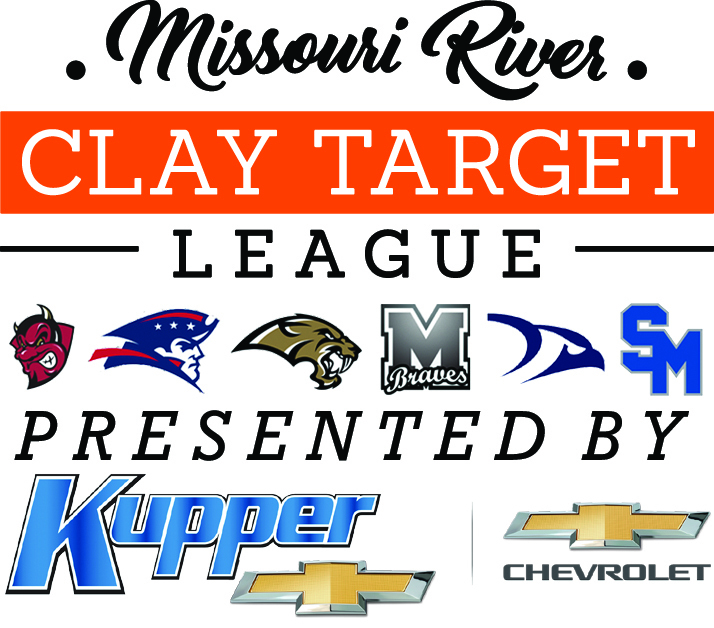 The Missouri River Clay Target League (MR CTL), parent organization to the Bismarck, Century, Legacy, Mandan, Shiloh and St. Mary’s High School Clay Target League teams is proud to announce the return of Kupper Chevrolet of Mandan as the 2019 Presenting Sponsor for the teams’ competition in the North Dakota State High School Clay Target League (ND CTL). This season, MR CTL has more than 200 student athletes registered to compete for the six area high schools. The MR CTL program, open to area students in grades six through 12 who have completed hunter’s education began in the spring of 2015 at the Bismarck, Century and Legacy High Schools and last year added Mandan, Shiloh and St. Mary’s as well. Kupper Chevrolet also served as the Presenting Sponsor for the teams in 2018. The ND CTL season starts March 24 and runs through May 19. The State Championship, which has expanded to two days, will be held at the Shooting Park in Horace, N.D. on June 15 & 16. For more information on MR CTL, bookmark mrctl.org; to learn more about the ND CTL, visit ndclaytarget.com. Featured Photo: MR CTL participants and coaches kicked off another year of Presenting Sponsorship with the staff of Kupper Chevrolet in Mandan. MR CTL Photo.